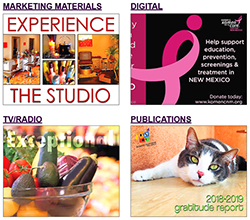 intense chroma creative specializes in providing businesses with marketing, strategic communication, branding, design, publication and digital/print-production services. From full-service client support in developing strategic growth plans, marketing campaigns, brand awareness, media placement and promotions to training/consulting sessions, intense chroma creative will meet your needs within your budget. 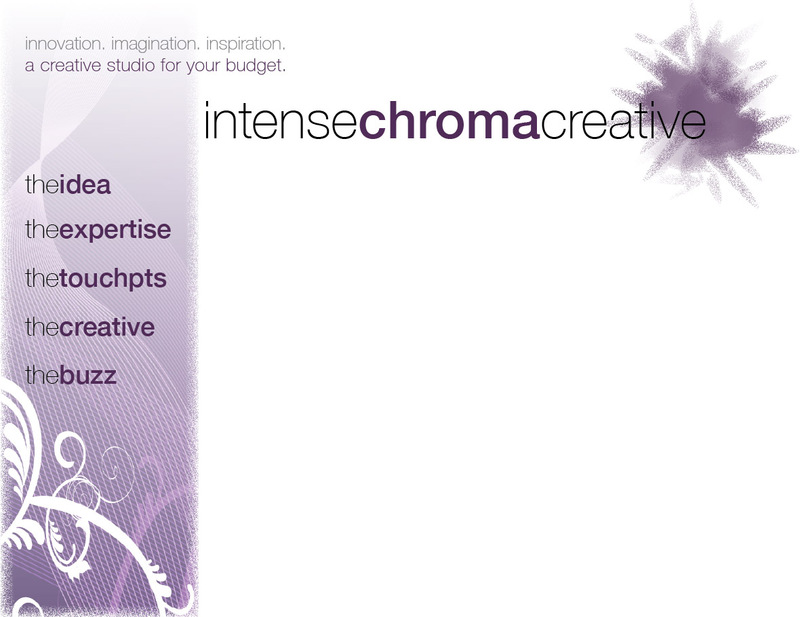 intense chroma creative offers "working within your resources," a unique signature service designed specifically for small- to medium-sized businesses. This service trains in-house talent to be successful in marketing their business and brand.